When it comes to grading a driveway, you can’t choose just any company! 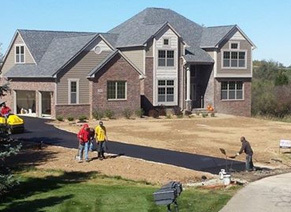 With Michigan’s tricky weather, adding a driveway isn’t simple. 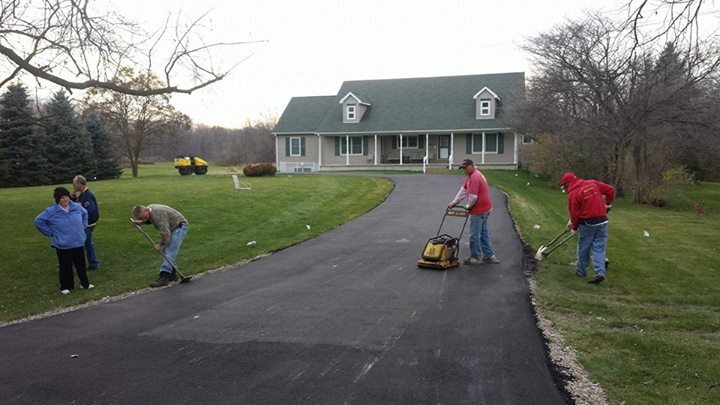 Instead of paving your home’s new driveway on a slant, contact the driveway grading contractors at All Phases Asphalt Paving! 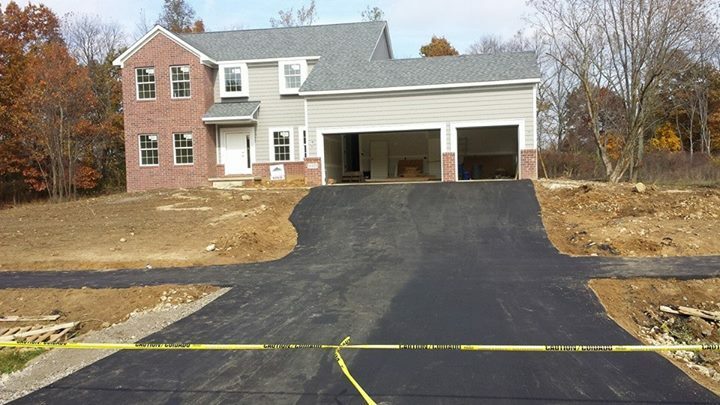 With over 37 years of experience grading local clients’ driveways, we are confident that our driveway grading services can create an exceptional space for your new driveway to be paved upon. We’re an affordable option and work quickly, yet efficiently to ensure that your new driveway is ready in no time! The secret to success in any paving project is proper preparation. When you are about to do any type of paving, the grading work must be done right. If this is not done properly, you run the risk of your pavement settling in an uneven manner. We will not let that happen to you; we stand behind our work and will ensure that your grading job is done to your satisfaction or we’ll make it right. We provide references upon request. Trusting an inexperienced driveway grading company won’t cost you a lot of money, but it could cost you a flat, functional driveway! 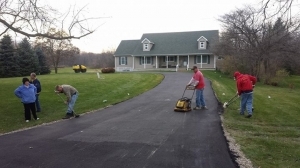 Projects such as a new driveway can be expensive, and it’s normal to want to use your money as efficiently as possible during the process. Skimping out on a professional grading job, however, is not the place to pinch pennies! 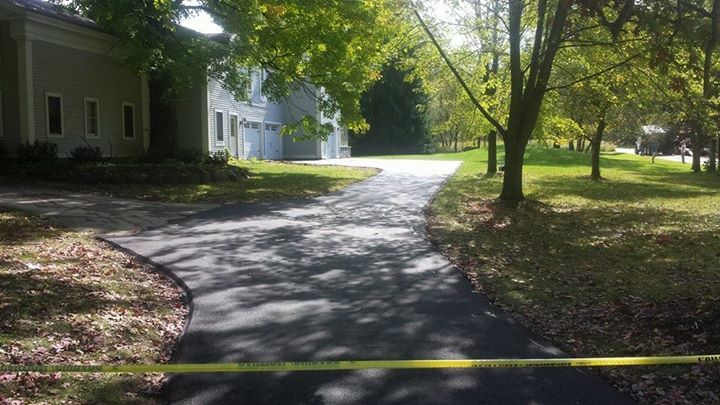 If your yard is graded improperly, it can lead to faulty draining, damaged pipes, and of course, an uneven driveway. 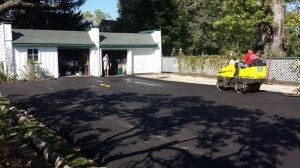 Instead of saving some money up front by hiring an inexperienced grading company, trust the experts at All Phases Asphalt Paving to get the job done correctly. 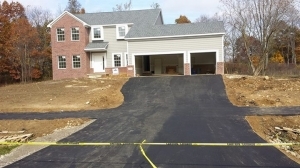 Lot grading is complex, so we’re sure to start each project with a plan. 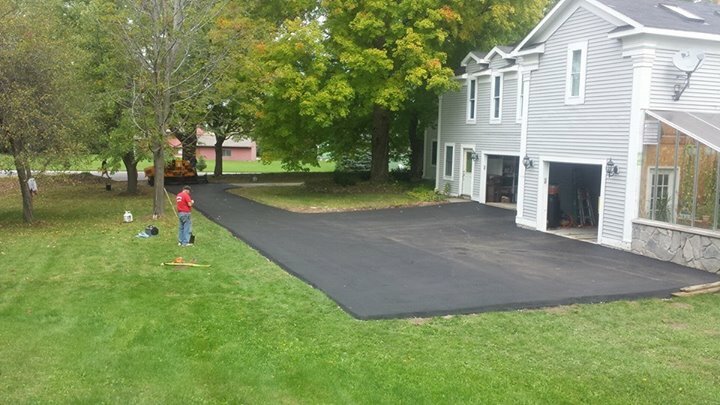 When you first get in touch with us to grade your driveway, we come out to your home and examine the size of the new driveway. From there, we provide a complimentary quote that outlines how much the project will cost, as well as a timeframe. When it’s time to get to work, we’re quick yet efficient, double checking each step of the way! To request your free grading estimate, contact the experienced professionals at All Phases Asphalt Paving today!